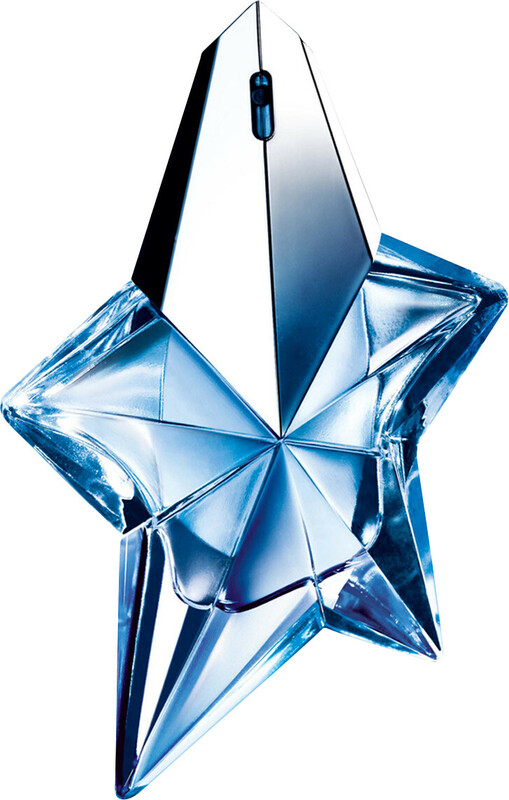 Enjoy the dream-like fragrance of Mugler Angel Eau de Parfum Refillable Spray over and over again! When the bottle is finished, remove the top and refill with the Angel Refill Bottle. Experience a collection of almost edible notes that are both tender and powerful, serene and passionate. Sweet fruits mingle with the richness of chocolate and patchouli, creating a unique elixir that stretches into infinity. Seductive, angelic and truly iconic. Top Notes: Melon, Mandarin, Cassia, Jasmine. Heart Notes: Honey, Summer Fruits, Blackberry, Orchid. Base Notes: Tonka Bean, Patchouli, Vanilla, Dark Chocolate, Caramel. Thierry Mugler Angel Eau de Parfum Refillable Spray is rated 5.0 out of 5 by 6. Rated 5 out of 5 by Bubblez from Lovely Christmas Pressie Excellent service from Escentual and this perfume was very competitively priced compared to others. Bought as a Christmas gift for my mother-in-law. Very happy indeed. Rated 5 out of 5 by THETRUTHSAYER from Expensive but Worth It People always tell me I smell nice when I wear it :) Thats it. Rated 5 out of 5 by Gardener from This perfume was a gift so can't comment on the perfume, but the service from Escentual was excellent.